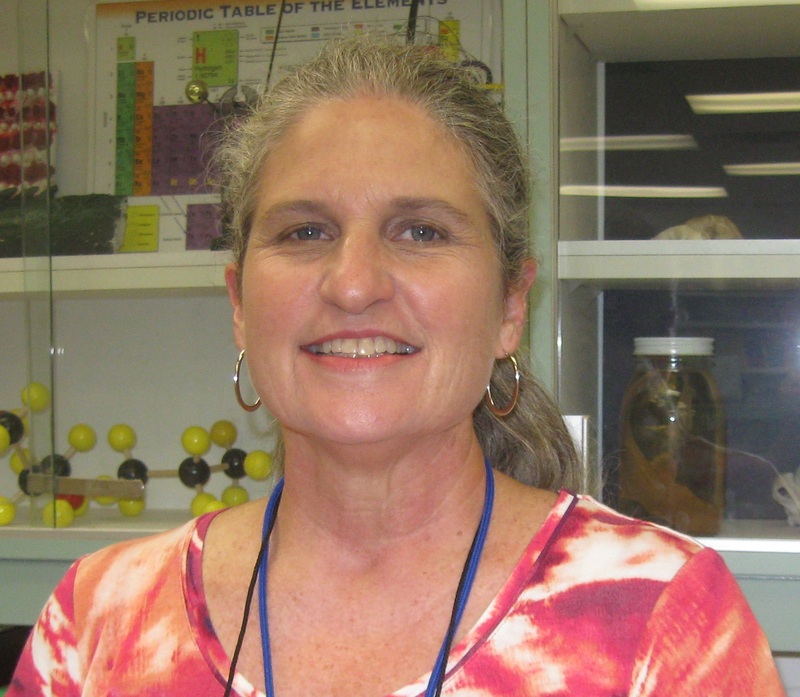 Mrs. Pepper has been teaching science at Parrott Middle School since 2008. She grew up in Tampa, went to Plant HS and graduated from FSU with a degree in Management Information Systems. After college she had a career as a software programmer in Dallas, TX. 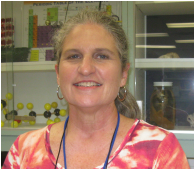 Eventually, she moved back to Florida, started a family and moved to Brooksville where she changed careers and became a teacher.